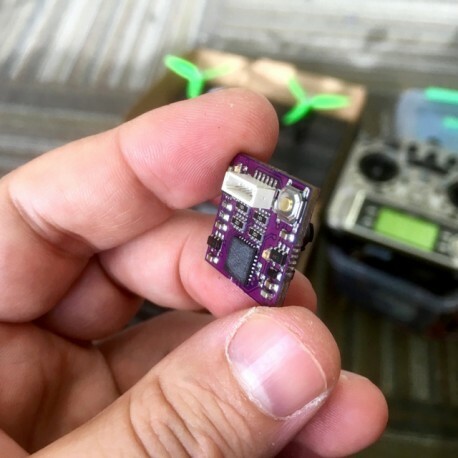 The DroneThermal Micro UAV breakout board for the FLIR Lepton thermal imagers is designed to output PAL or NTSC analog thermal video from the Lepton instead of its standard digital output. Standard video output is much more convenient to work with UAV transmitters. 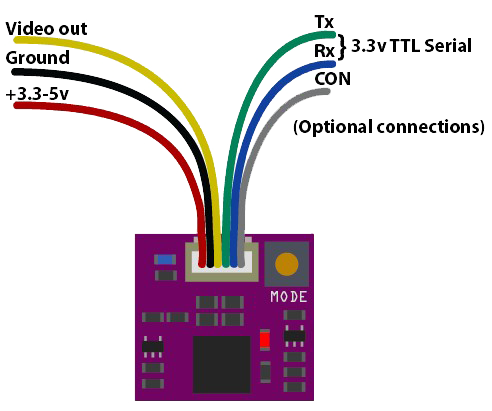 The board measures 20 x 20 x15 millimeters and features a simple 3 wire output connection (V+,Ground, Video Out). 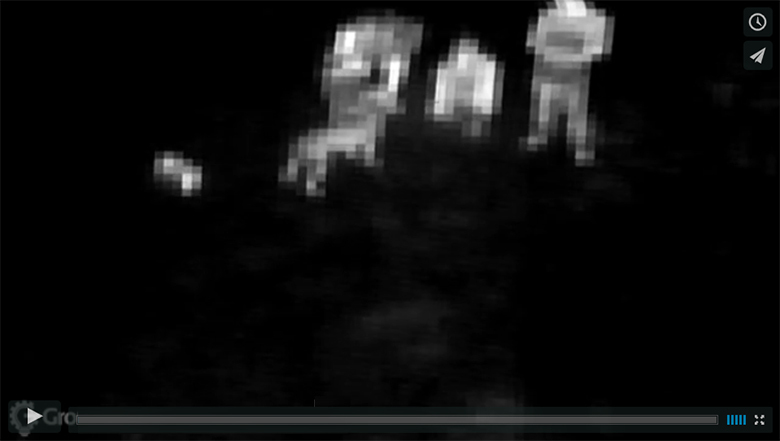 Below is FPV (First Person View) video from the DroneThermal attatched to our drone and transmitted to the ground. 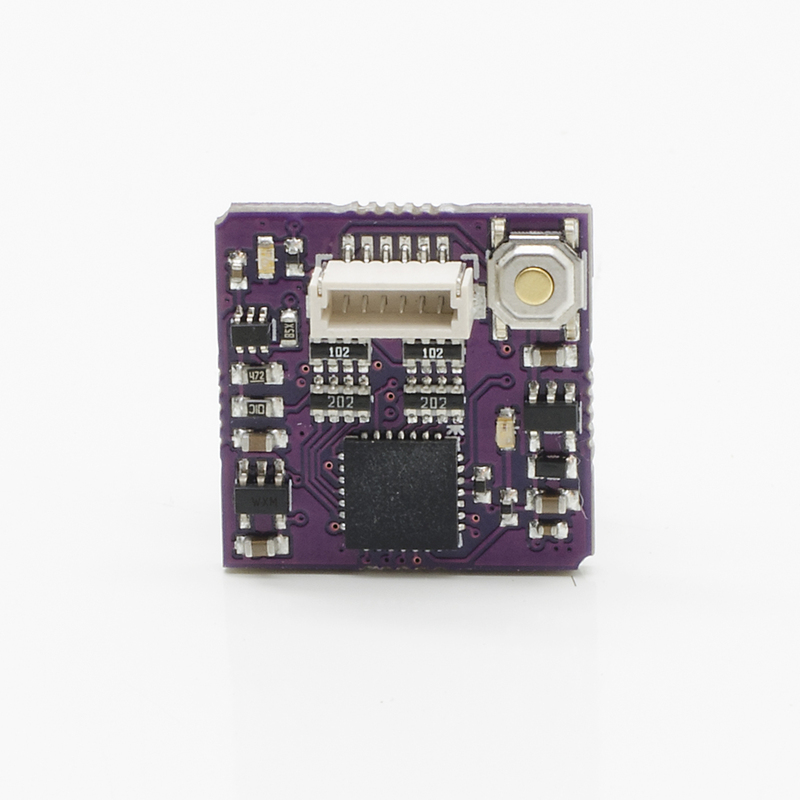 This breakout board is compatible with the 25° ,50°, and 50° shuttered FLIR leptons, all of which are available here at GroupGets. The 25° Lepton is recommended by the creators for UAV use. View or leave constructive comments about experiences with or Q/A about this product. Weighs only 3 grams including lepton. Compact size, only 20mm x 20mm x 15mm.